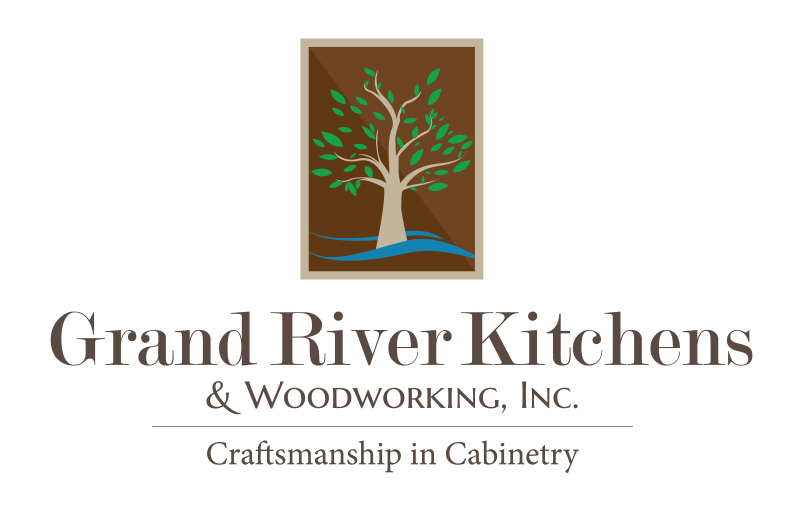 Enter to win a $25,000 dream kitchen makeover! 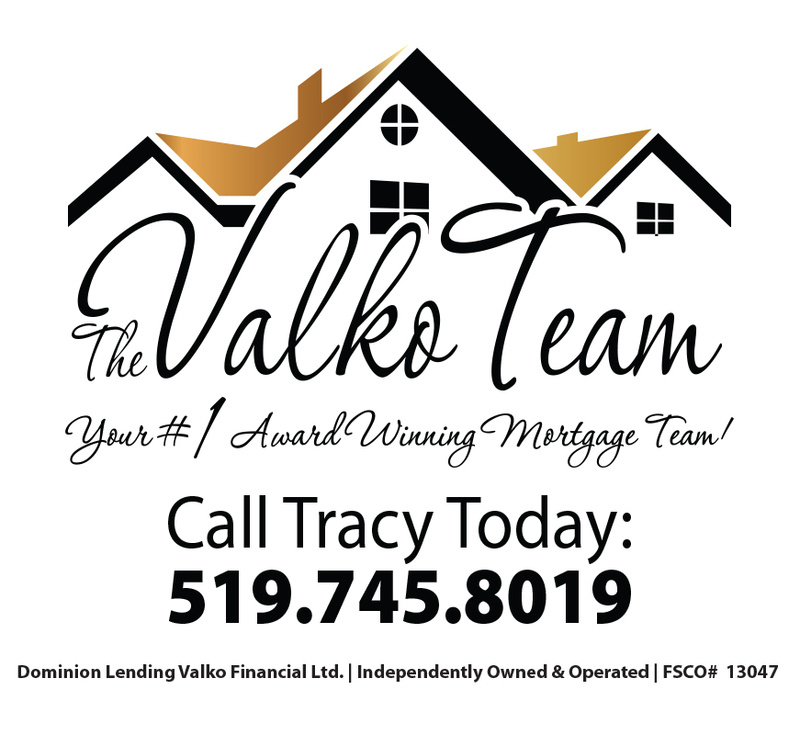 All you need to do is complete a mortgage with the Valko Team in 2019. No catch, that is it! 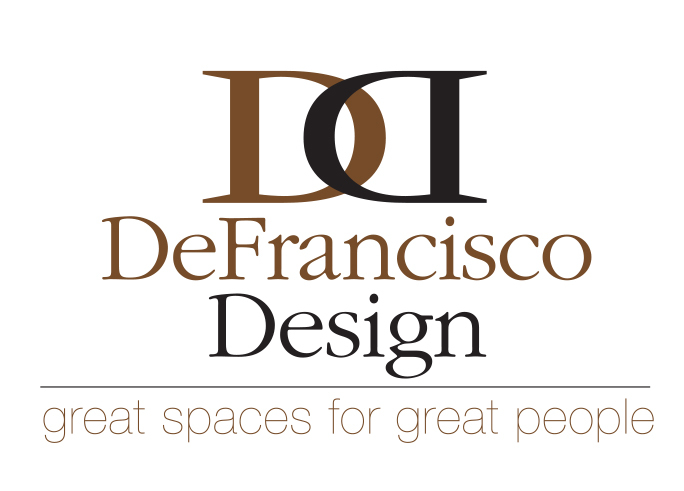 Contact us or call us today to get started. Congratulations! Melissa and Dan are the first winners in our From Ordinary to Extraordinary Home Makeover contest for 2018! They have won a $1500 home makeover with Painter’s Touch, courtesy of The Valko Team! Melissa and Dan have been working on renovating their home room by room, and we are so excited to be able to help them bring a fresh new look to their kitchen! Check out their amazing makeover (and their ‘before’ kitchen! ), and be sure to follow us on Facebook and Instagram for our next contest! Congratulations to Micho and Lory! They are the winners of our From Ordinary to Extraordinary Makeover Contest for 2017! Lory and Micho purchased their first home in Kitchener this year, and have won a $2500 makeover from Painter’s Touch! Shannon was able to revamp their space with outstanding paint colours, and help to accessorize the space to make it feel like home! Contact us for more information about our 2018 Contest! We were so happy with Karen’s bathroom that The Valko Team is at it again! 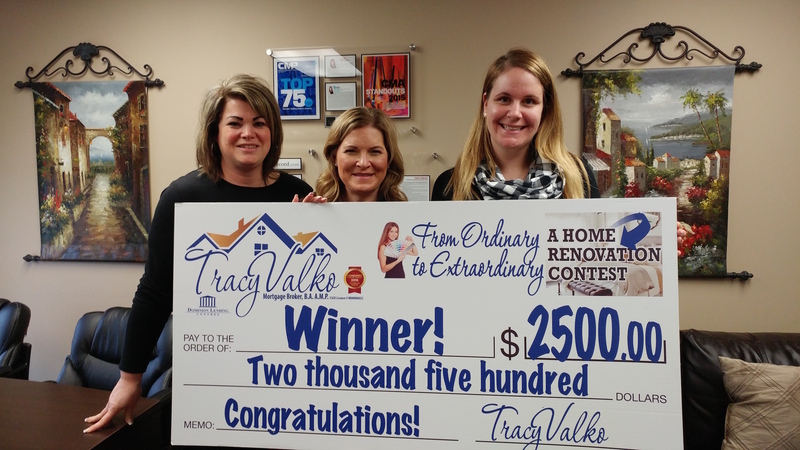 If you close a mortgage transaction with The Valko Team this calendar year (2017), you will be entered for a chance to win a home makeover worth $2500!! Check out last year’s contest winner – Karen! With our partner, Painter’s Touch, The Valko Team completed a total bathroom transformation in her home! Contact us for more information! Good luck!